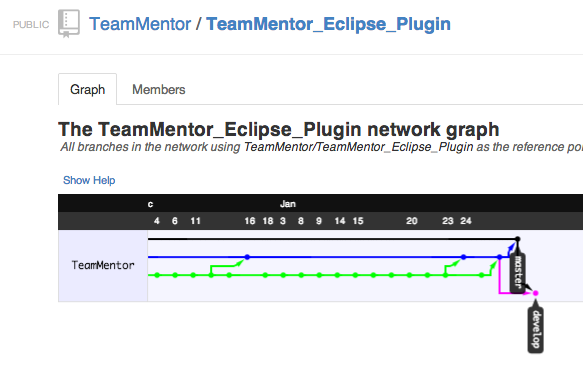 As you can see by the recent eclipse related posts, I have been working on a Plugin for Eclipse that shows TeamMentor guidance to users that have access to the Fortify Eclipse plugin (and *.fpr files). We are now in the final stages of releasing the first public version (1.6.0) which is actually made of two parts: An Eclipse Plugin builder (which is Open Source) and a small 'Fortify Specific' code-mapping script. 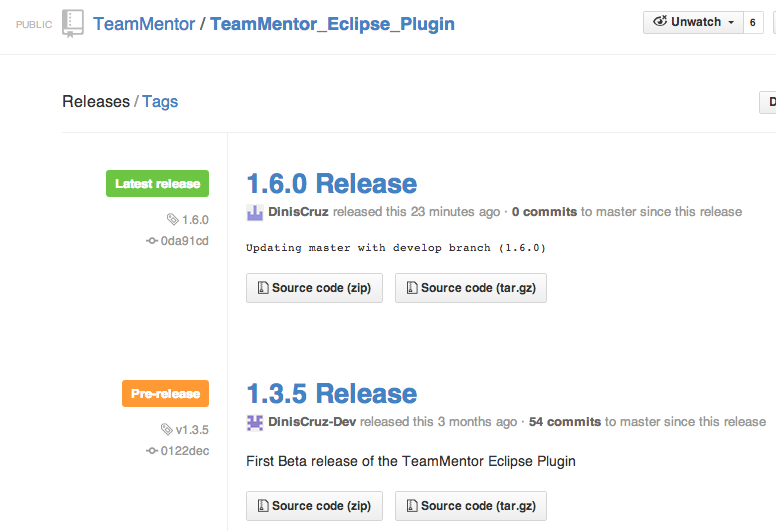 Very soon these will be in separate projects, but for now they are all hosted at the TeamMentor/TeamMentor_Eclipse_Plugin. This post is just to document the current GitHub development model and where to find the main parts of this release. 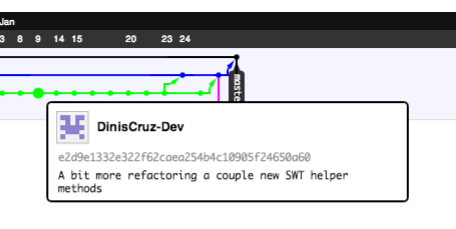 One interesting point here is that for this release I did not use my main GitHub DinisCruz account, but used instead a much less powerful GitHub DinisCruz-Dev account. 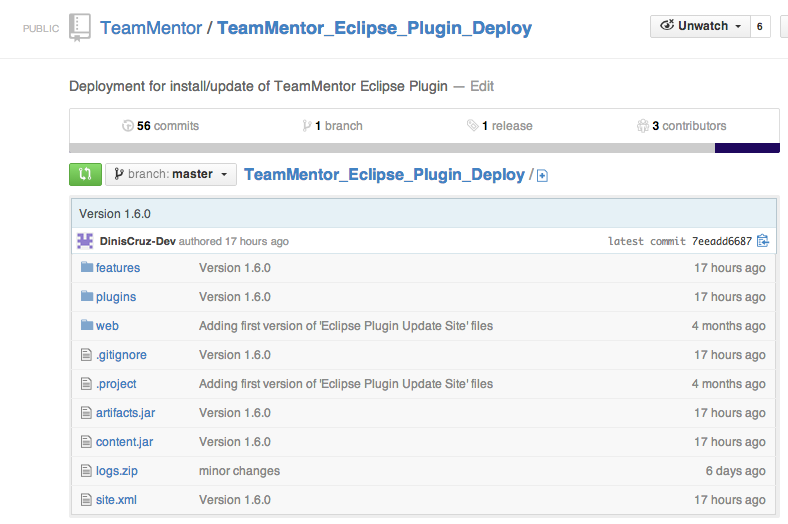 https://eclipse-plugin-builder.scm.azurewebsites.net (see more detailed installation instructions at: TeamMentor Plugin and Builder v1.5.6 (Source Code and Eclipse Update site) ).